Getting started with Cam4 is quick, free and easy! Click the “Create Free Account” button in the upper right of the Cam4.com home page and use the steps below to create your performer account. Create an account that fits you and your personality. Make sure that you use an email address that contains no personal information. HINT: Create a new email account with Gmail, Yahoo, etc. using your user name. This will keep your Cam4 account separate from your personal email. Make sure that your password is unique to Cam4. Once you have created your account we’ll send a verification link to the email address you used to create the account. All you have to do to verify the account is click the link in the email. This will return you to Cam4 where you will receive a congratulations message on successfully creating your account. Set up your profile! Your profile is where your fans can find out the latest about you. Add a profile picture, then share the right details with the right people. Start by clicking the cogwheel in the upper right of your screen and choose “MY ACCOUNT” in the drop down. From here you can block countries/states/provinces, set your profile image, etc. Keep in mind that anything you share on your profile is visible to all members, logged in or not, and will also be picked up by the search engines. Once you are happy with your profile you are set to broadcast! There are no schedules or minimum hours required. You decide when you go on cam and what you do in front of your cam. Please make sure to read the rules on your chat window as these are important. Each token you receive is worth .10 (100 tokens = $10.00). Once you have received some tokens, you can click on the Cam4bucks link in the orange bar; this is where you will upload your documents to be approved to cash out the tips received. The minimum payout is $50.00. Enjoy your time at Cam4.com and Happy Camming! No, it is not possible for payments to be made via PayPal. The available payment methods are ACH (US only),Euro WireTransfer, Paxum or ePayservice. Additionally you may choose to convert a portion of your earnings to tokens for your own use if you wish to do so. Can I send funds from my eWallet to my PayPal account? No, you must have the Paxum card in order to make this transfer. How soon will new cards be available? Paxum hopes to have new cards printed and sent out in the next 4-5 weeks. 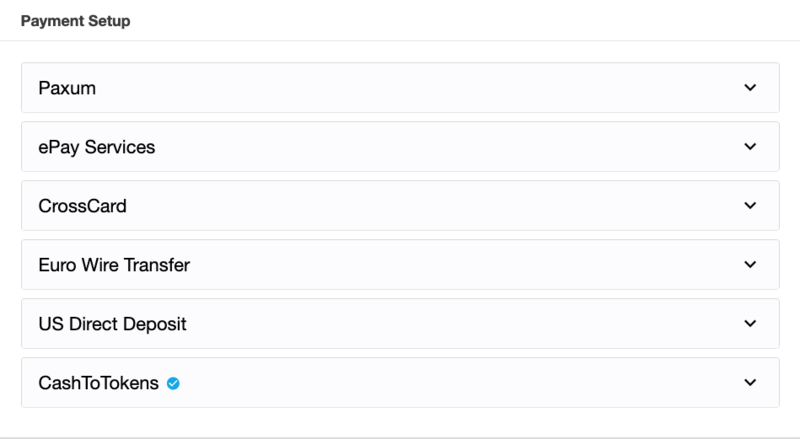 Are funds loaded to my external card automatically from my Paxum account? As soon as funds are sent to Paxum, they are loaded into your account. You can log into your Paxum account and see that you received the funds. You can then start a withdrawal to your bank account by wire/eft/sepa or you can withdraw to an external credit card. You can take a combination amount or all and even send funds to another Paxum user. Can I have a personal account with Paxum if I am from the United States? 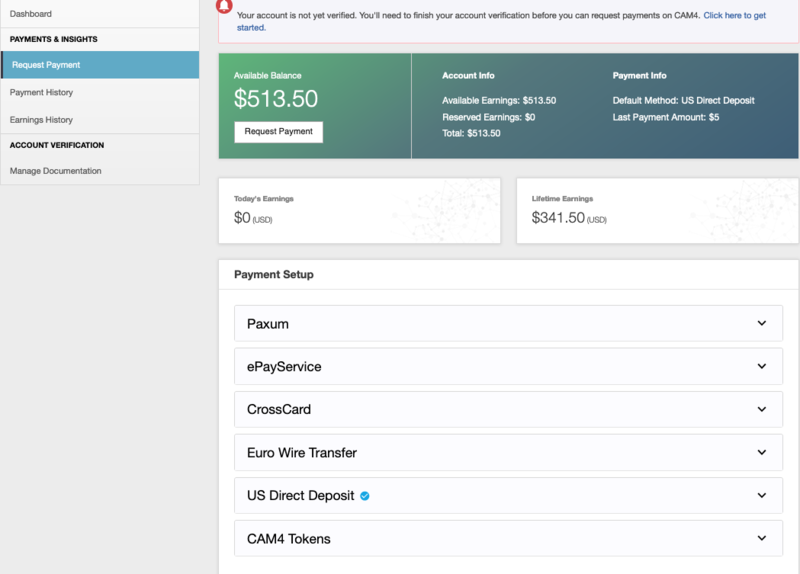 Paxum is no longer providing this service to USA Personal Account-Holders however if you have a company, you can open a Paxum Business account or, if that’s not possible, note that you can open an account with Paxum Bank (www.paxumbank.com). When trying to register information on Paxum they request a series number for my ID; what is this? I know that at the moment only the wire transfer is available for Paxum, but can they attach any card that has an IBAN linked to it or is there a list of cards that are accepted or not? An IBAN is required for withdrawals using bank transfers (wires). Withdrawals using an external credit/debit card requires only the debit/credit card number and information. Please note: all debit and credit cards are accepted except cards issued by financial institutions in Canada, USA, Israel, and Japan. What do I fill in for “Source of income”/”Purpose of account”? Is there a minimum payout request for Paxum? What documents are needed for Paxum approval? Residents of an EU country, Canada, Australia or Switzerland need to submit a single ID, such as the International Passport, National ID or Driver’s License and a proof of address showing your last name and the address, issued in the last 6 months. Residents of all other countries (ex: Russian Federation, Ukraine, Colombia, Philippines, etc.) need to submit an International Passport OR 2 other IDs, such as the National ID, Local Passport (available for Russian Federation and Ukraine citizens) Driver’s License, Voter Card, Military ID or State ID and proof of address showing your last name and the, issued in the last 6 months. Note: For countries requiring “2” photo ids. If they take a National photo ID to a notary and have the document notarized they will accept just “1” photo identification but it must be with a notary. Is there a Paxum Office located in Colombia? I sent a payment to Paxum, can I get it back? 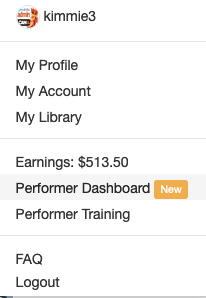 Click the cogwheel in the upper right of your screen and click “Performer Dashboard”. see your payment and earning histories. NOTE: Registration and approval are still required for this method of payment as tokens have a cash value. Time to receive payment: 1-3 business days, once the card has been activated. Note: Existing Crosscard holders must register for a new account in CAM4. Your new Crosscard will arrive in 5-10 business days. This requires an existing Paxum account. If you do not have one please sign up at https://paxum.com. 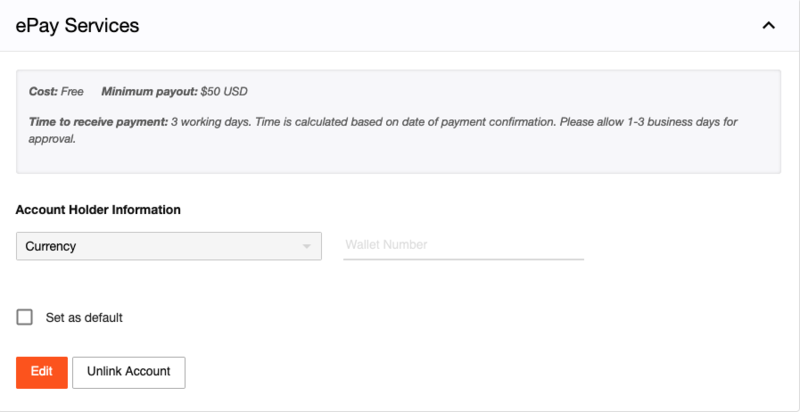 Payments must be requested by TUESDAY 11:59 pm EST to be included for payment on FRIDAY. Cost Request and Shipping: FREE. How do I request my Crosscard? I received the card. How do you activate it? Go to https://www.cardstatus.com and choose New Card? Activate it Now! Enter your date of birth and choose a password. Enter your email address and mobile phone number on the next screen to verify your account. Check your email and verify your email address (if you do not find it in your Inbox please check your spam / junk folder). You will receive an SMS containing your card PIN (to be used at the time of withdrawal and for payments). Remember to keep your PIN! How do I remove the card limits? 100€ can be withdrawn once. To upgrade your account to allow 3 X 800€ daily limit ( subject to local ATM limits) simply upload a photo of your documents (Passport, Identity Card or Driving License). The approval takes from a few hours to a maximum of 2 working days. Once your document is accepted, the 100€ limit will be removed. Your bank (or intermediary bank) may charge you fees in addition to the fees quoted here. Fees charged by your bank (or intermediary bank) are not under our control. Please consult with your bank prior to requesting payment if you are unsure. Convert your earnings into CAM4 Tokens to spend on CAM4.